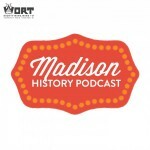 MADISON (WORT) — A century ago, Madisonians got around not by car or bus but by electric trolley. This turn of the century mode of transit help shape Madison’s urban landscape. 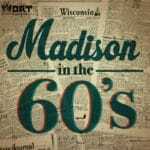 Hosted by Madison Historian Stu Levitan. 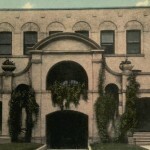 Topical tales of Madison's influential people and critical events from long ago.